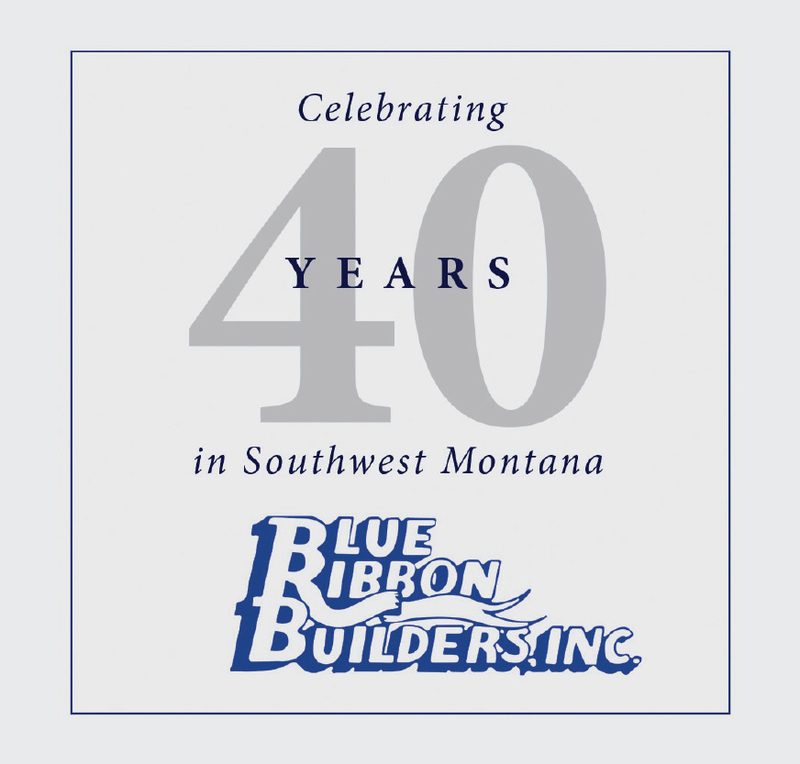 With four decades under its belt as Big Sky’s full-service contractor, Blue Ribbon Builders is known for creating remarkable custom homes. The cornerstones of every project, says Peter Bing, son of founder Doug Bing, are the high-quality craftsmanship and professional service that have defined the company since their inception in 1975. “We maintain the flexibility to adapt in order to achieve each specific client’s needs and dreams while providing exceptional customer service at every turn,” says Bing. Part of that service has always been employing green building practices, even before “green building” had a name. Selecting sustainable materials, minimizing waste and maximizing the efficiency of every project have long been part of the Blue Ribbon Builders culture. Collaboration is another foundational principle for the firm. The majority of Blue Ribbon Builders’ projects are completed in collaboration with engineers, architects, designers and owners. 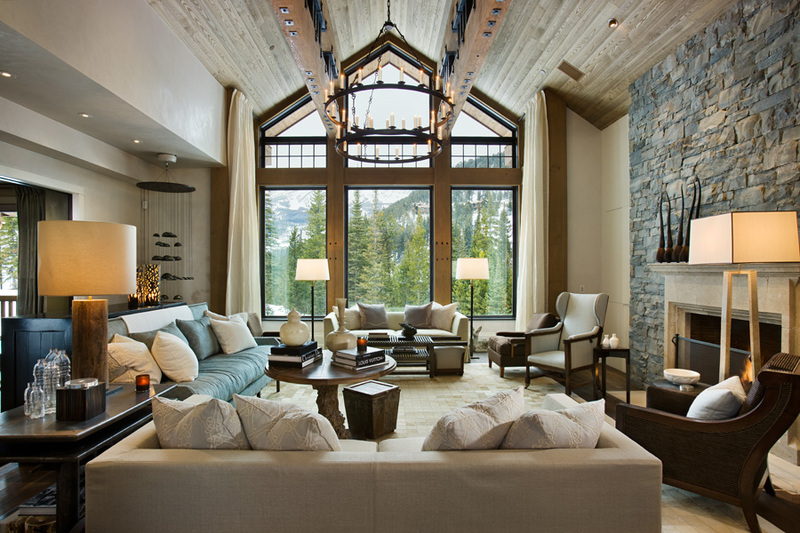 “Each home really does end up being a marriage of science and beauty,” says Bing. What makes the firm so successful in working with teams is a commitment to clear and concise communication. While Bing can look through the firm’s phenomenal portfolio of more than 200 projects — from 10,000-square-foot estates at the Yellowstone Club, to sprawling ranch retreats, alpine homes and commercial properties that range in style from log cabin to ultra-contemporary — and point out major advancements in construction technology and shifts in style, the things that haven’t changed, he says, are just as important. “Our values haven’t changed,” he explains. “We still focus on service, from the big picture and the tiny, but critical, details throughout the process, to the needs of a client long after the project has been completed,” he says, pointing out that maintenance, monitoring and recurring small projects reflect Blue Ribbon Builders’ commitment to 100 percent client satisfaction on every project. At the core of the firm’s stated values is a belief in what they do. 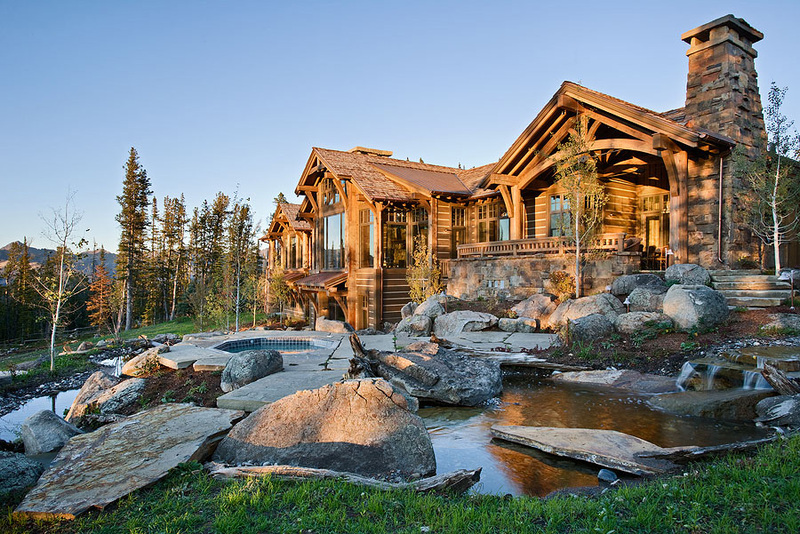 “Our steadfast dedication to quality is reflected in every detail of each house we build, and in the relationships we create throughout that process,” say firm owners Doug and JoDean Bing.